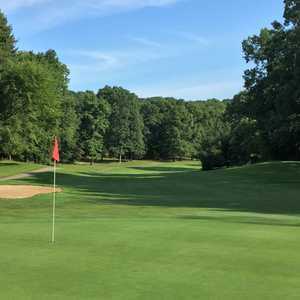 The 18-hole East Wynd Golf Course at Wyndgate Golf and Country Club in Rochester, MI is a private golf course that opened in 1995. East Wynd Golf Course at Wyndgate Golf and Country Club measures 7339 yards from the longest tees and has a slope rating of 144 and a 76. The 18-hole Great Oaks Country Club in Rochester, MI is a private equity golf course that opened in 1971. Great Oaks Country Club measures 6513 yards from the longest tees. The course features 5 sets of tees for different skill levels. Greens and fairways are blue grass. 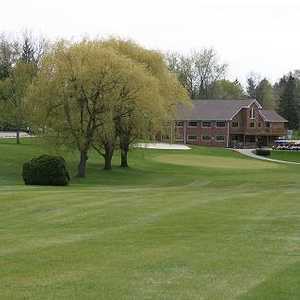 The 18-hole Katke-Cousins Golf Course in Rochester, MI is a private golf course that opened in 1975. Designed by Robert Beard, Katke-Cousins Golf Course measures 7225 yards from the longest tees and has a slope rating of 140 and a 74. 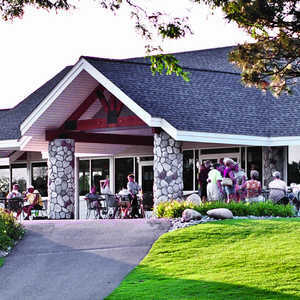 The 18-hole R&S Sharf Golf Course in Rochester, MI is a private golf course that opened in 2000. R&S Sharf Golf Course measures 7103 yards from the longest tees. The course features 5 sets of tees for different skill levels. Greens and fairways are bent grass.